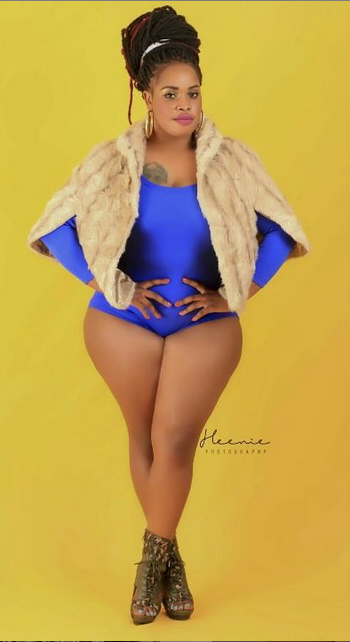 Fast rising Socilalite Bridget Achieng has been all over the news recently with her super s3xy photos. 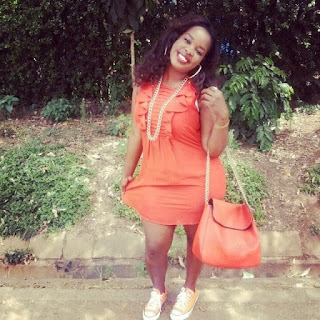 The socialite who has been trying to make it for some time now wasn't always that beautiful, apart from her gigantic behind her face wasn't as smooth and her hair was unkempt. One detail that many might note is that the socialite seems to have done something to her skin, you can call it whatever you want but i seriously think that she might have cooked it or something. 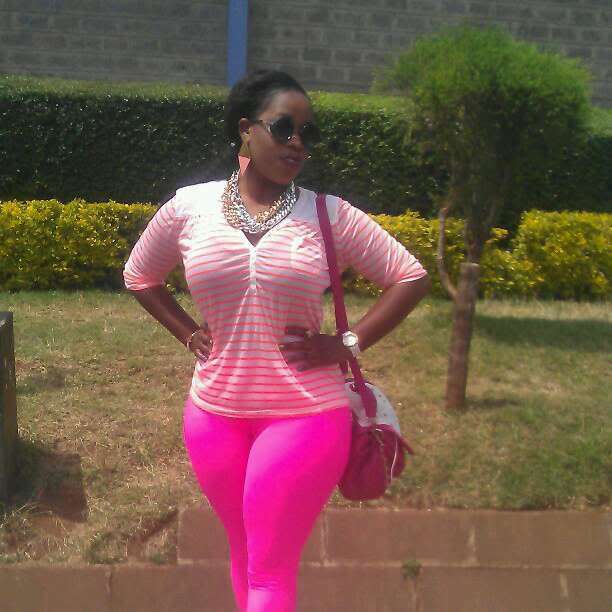 (sio kusema ati ame bleach) but how does somebody change that much. 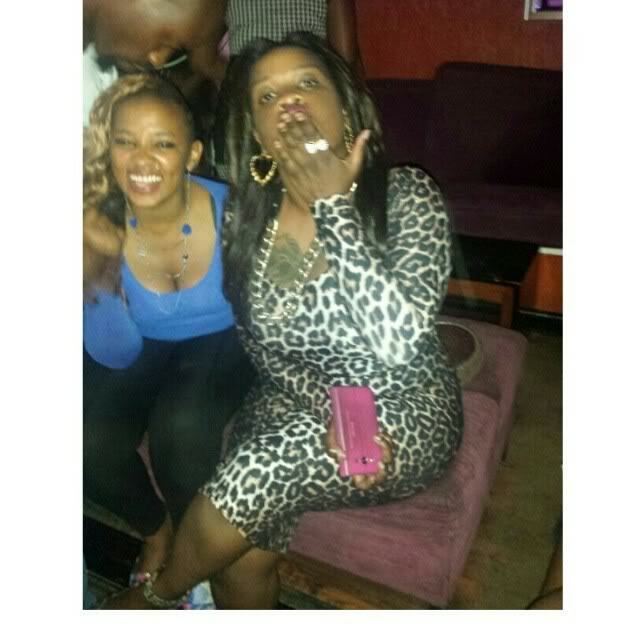 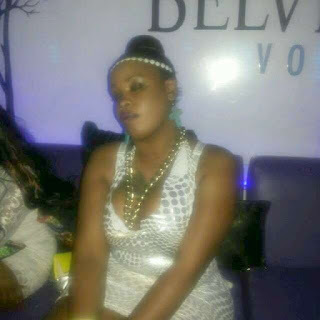 Another thing you will note from her oldschool photos is that she was kinda Mshamba. Check out her photos from a couple of years ago.